Newborn Hope’s Better Bed Rest program exists to support high-risk pregnant women on full-time bed rest. 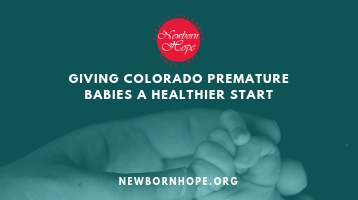 Since 2002, NBH has provided taxi vouchers and gas cards so that moms in need can attend prematurity prevention appointments, and blood pressure monitors have been provided to high-risk moms with elevated blood pressure so they are able to self-monitor at home. In more recent years, gift bags are delivered to hospitalized moms and include toiletries, entertainment items for siblings, and educational handouts offered in both English and Spanish. Book carts, ipads and kindles have been purchased to allow expectant moms to connect with support groups and stay on top of responsibilities. Better Bed Rest has also provided continuing education nursing modules online specifically addressing high-risk pregnancy. Our community can support women on hospital bed rest by purchasing items to ease their time away from family and work – Click here to access our Amazon Wish List.